“I’m delighted to have joined Bovis Homes at what is a very exciting time for the business,” said Paul. “Having spoken to many friends and acquaintances that work for Bovis Homes, and seen the changes the company has implemented in the past 18 months, the opportunity to be part of this project going forward is very appealing. I’ve been struck by the drive and enthusiasm of everyone here, right up to the Chief Executive. 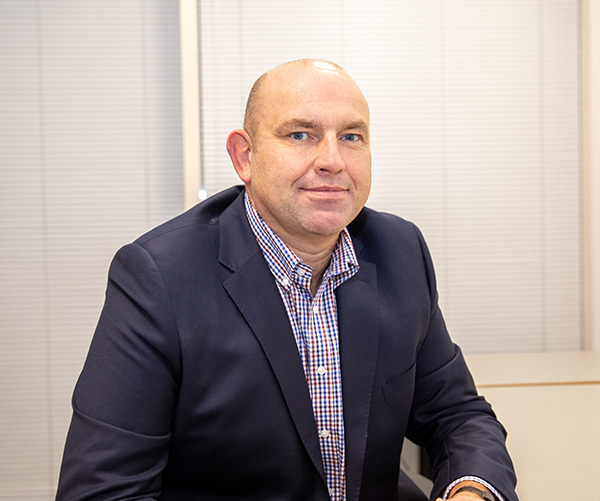 In his new role Paul will be responsible for Bovis Homes’ operations across East Anglia, Hertfordshire, Kent, East and West Sussex, and will be based at the company’s headquarters in Kings Hill, near Maidstone.